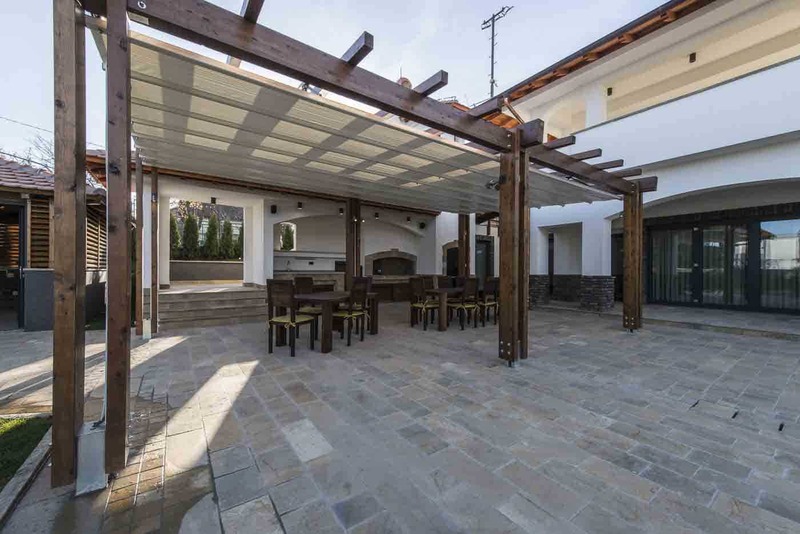 Dreaming of a pergola or pavilion? Need a new deck? 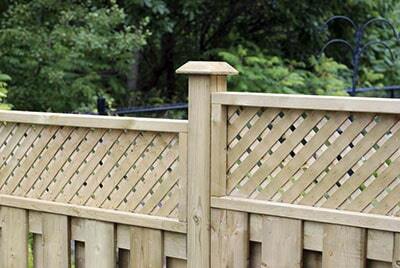 Has your fence seen better days? 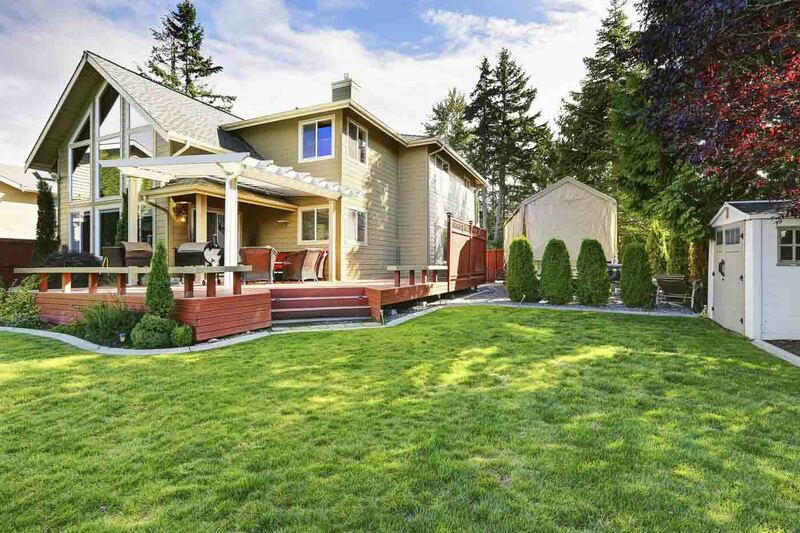 OKC Backyards connects you with top Oklahoma contractors to build your dream backyard addition. We screen our local professionals so you have top craftsmen providing you with bids for your project. No more guesswork, no more waiting, and no more stress - we find contractors for you! 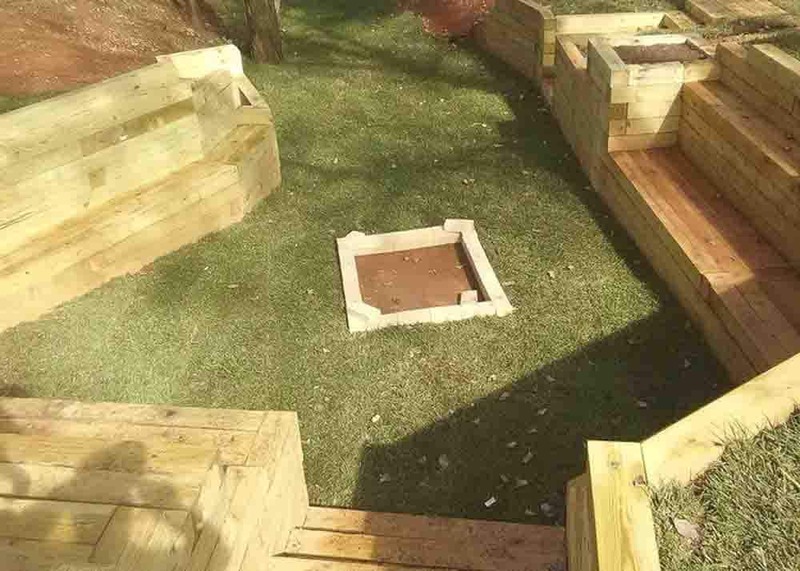 Call us today to find out how OKC Backyards can make your new home improvement project a reality. Bold! Beautiful! 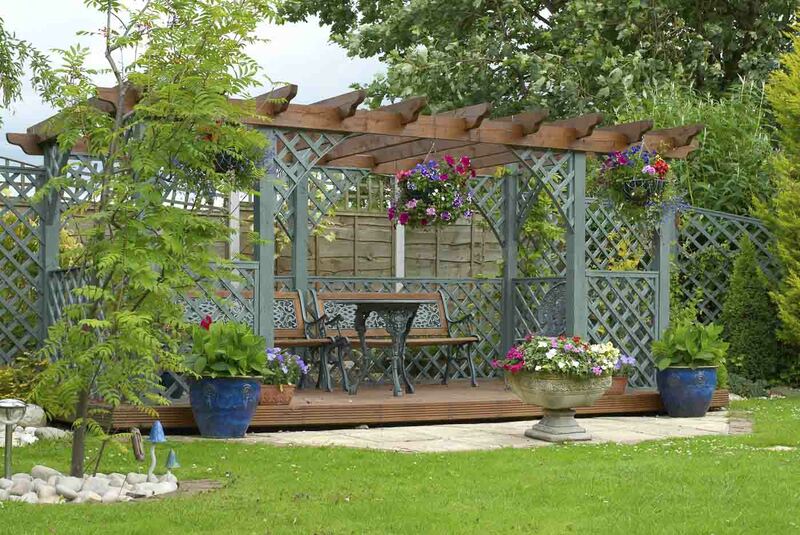 Let your yard make its own statement with a custom built pergola. 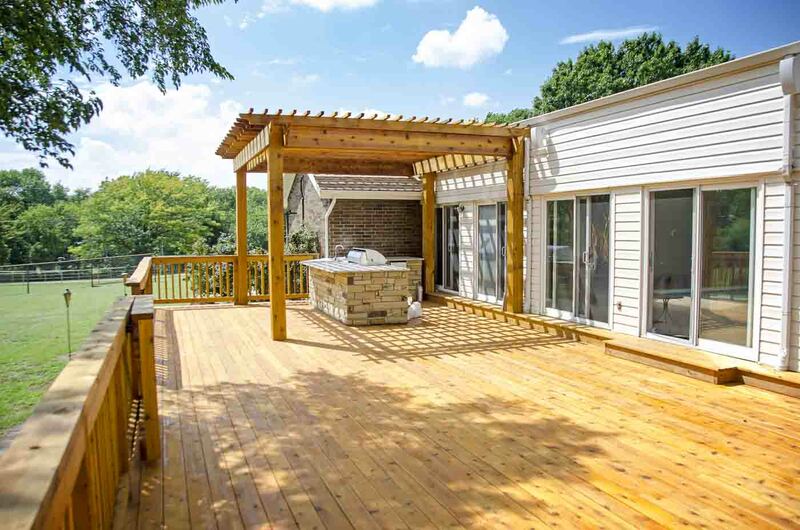 Extend your outdoor living space to include the cool shade that a pergola provides while also basking in a dash of summer sun. 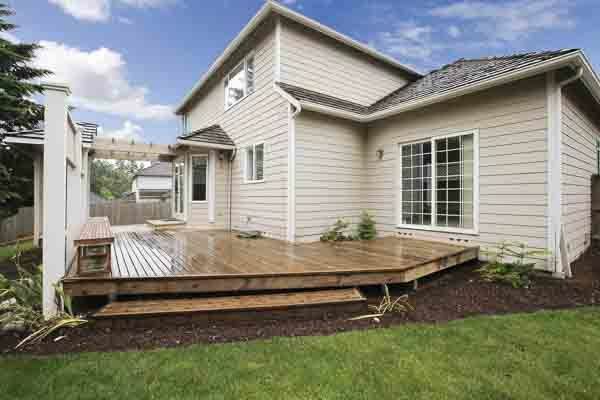 Say “Hello!” to the outdoors with a custom built deck. 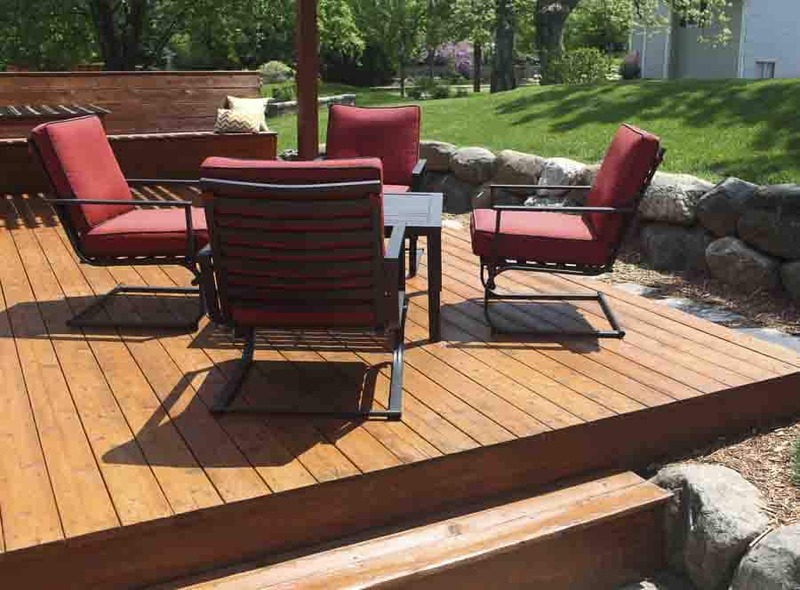 Smart and functional, created with natural materials, a wood planked deck will serve your family in a thousand enjoyable ways. 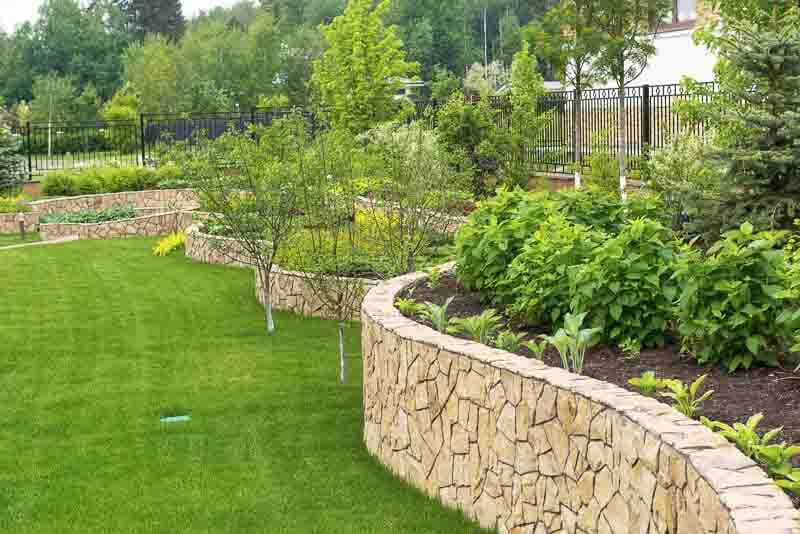 Retaining walls are not only beautiful, but serve very useful functions. Their main function is to hold back soil, and keep it from moving do to gravity, weather and erosion. 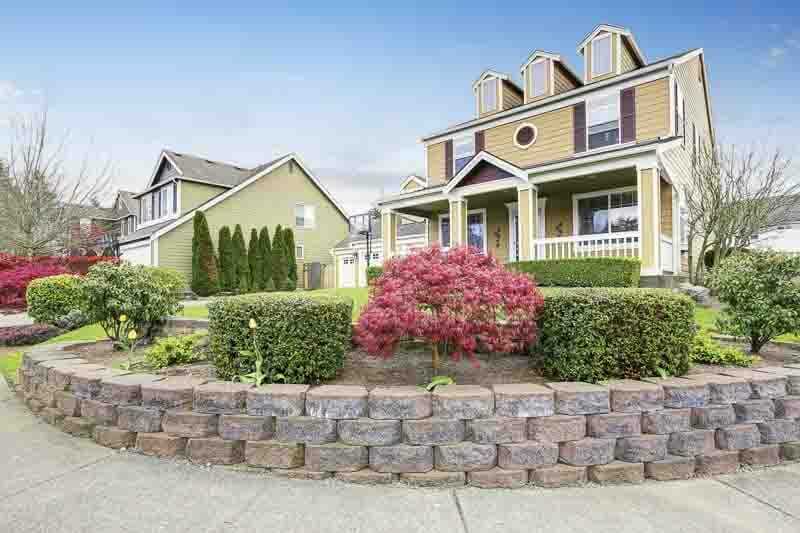 Retaining walls are typically made of wood (railroad ties), concrete, stone, steel, brick or masonry. 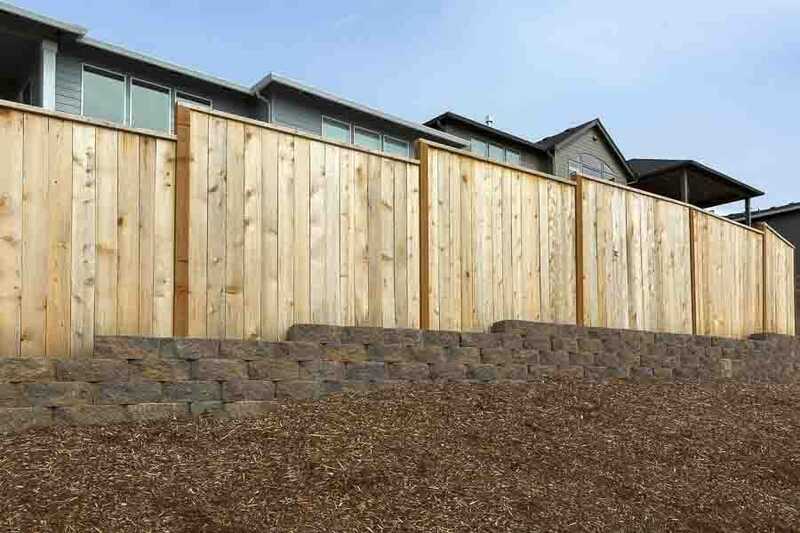 Add some privacy to your backyard with a custom fence from OKC Backyards. 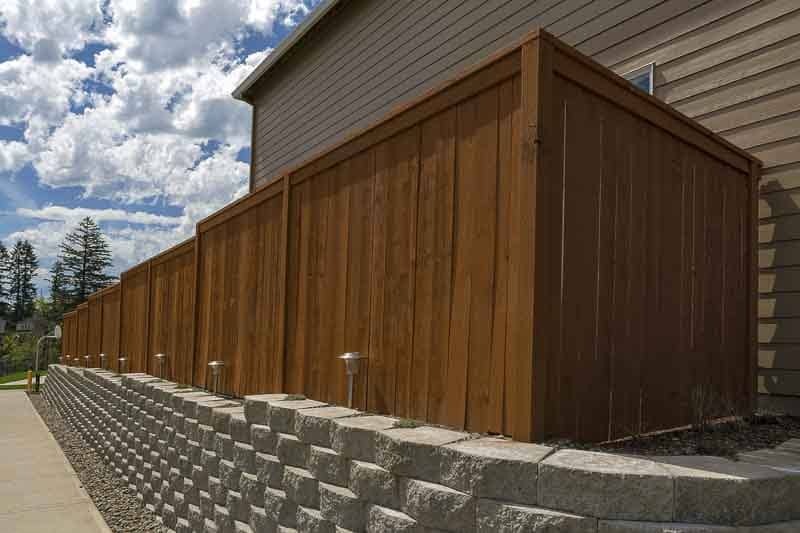 Built to last with steel or wood posts, our fences are customized to enhance your outdoor environment.